Whether you are looking for something ordinary or extraordinary, our family owned company with generations of experience is committed to premium quality. With the passion to serve and “hearts of teachers”, our team members look forward to hearing from you. Contact us for a free quote today! 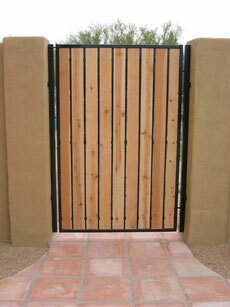 With more than 25,000 Gates installed in the Greater Phoenix Area, our Sunset Team offers a wide range of options with the proficiency to focus on your specific needs. 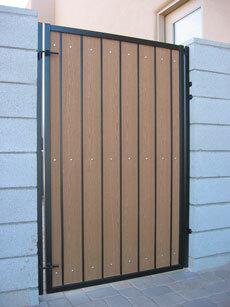 The Traditional, Pro, and Select Series Gates are some of our most popular selections. 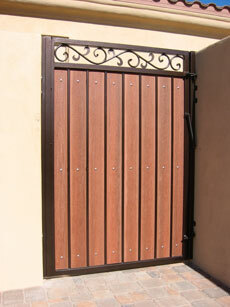 These HOA friendly gates offer classic styles with comfortable pricing that will give your home that unique curb appeal you’ve been looking for.